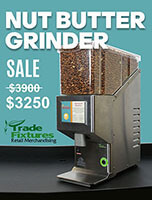 Reduce packaging waste & increase profits with bulk foods! 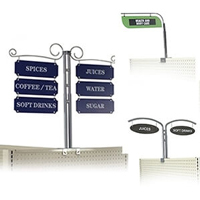 Complete kit includes gondola, bins, scale & signs. 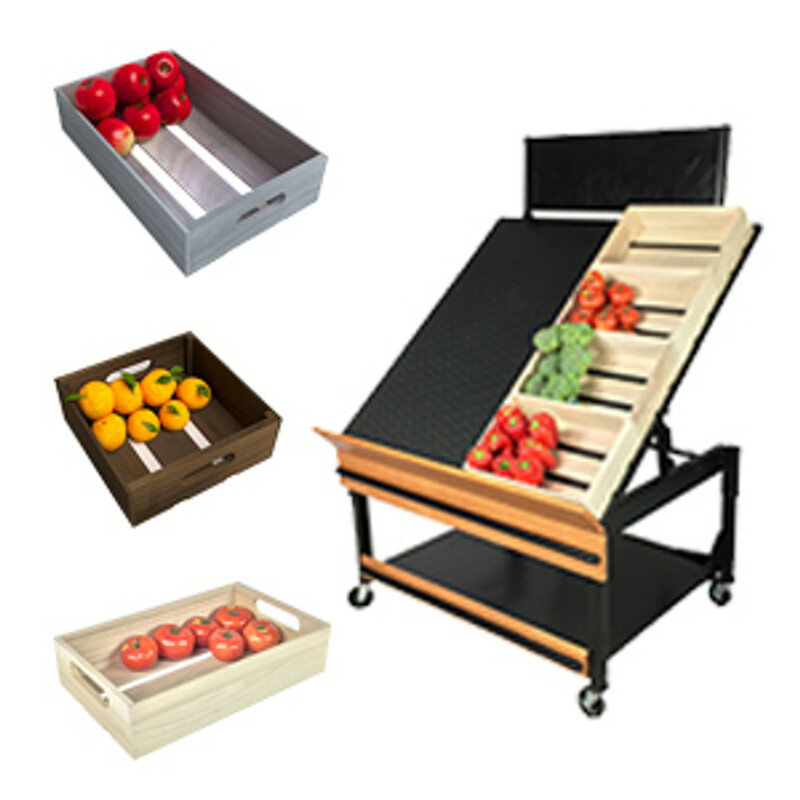 Trade Fixtures bins are NSF certified for food safety. 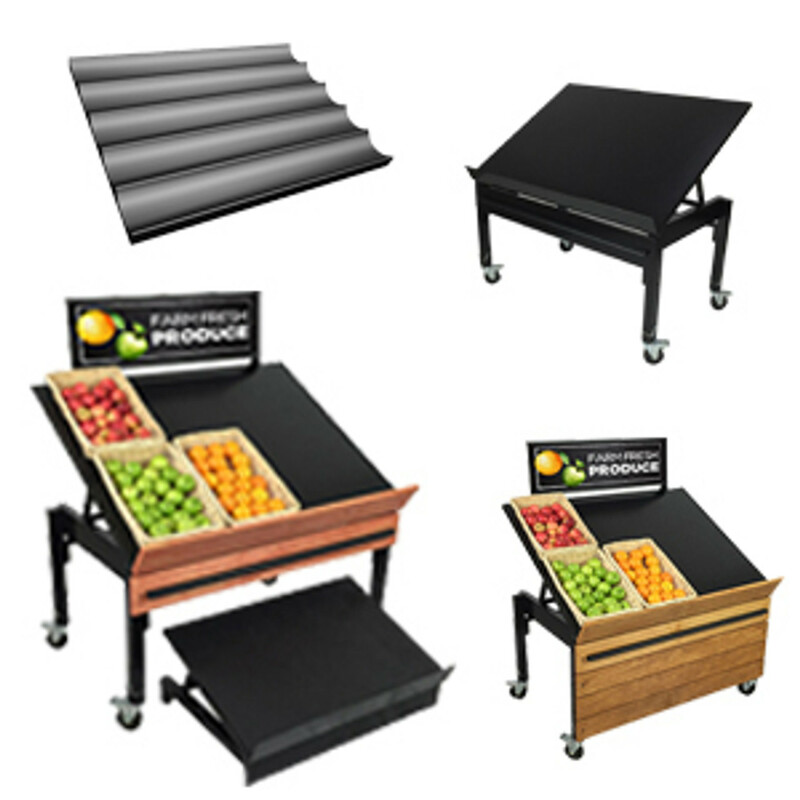 Ideal for organic foods, spices, coffee, candy & more. Place order today & we will contact you for your free sign design. Consumers seek out bulk foods for many reasons: To save money, to protect the environment, to plan ahead. 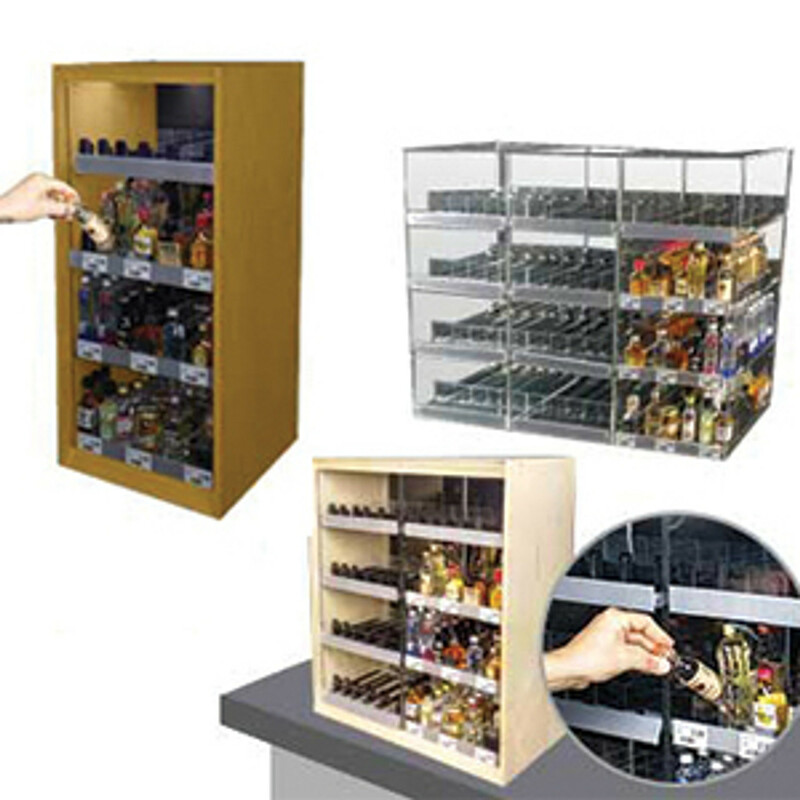 Building a section dedicated to dry foods, snacks and candies is a great chance to build on this interest. 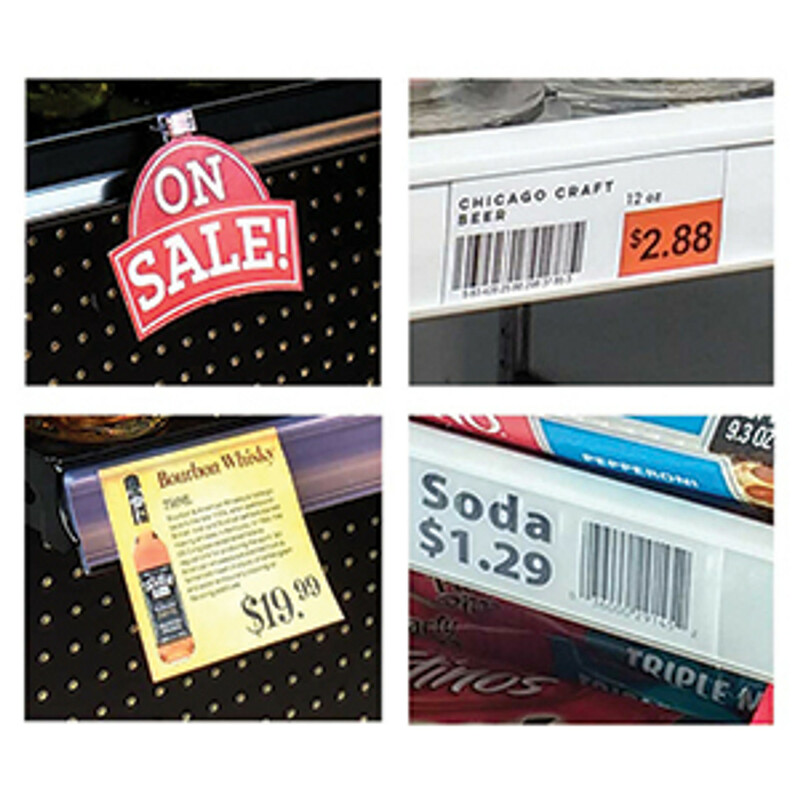 However, it can be a challenging to add this to your store. 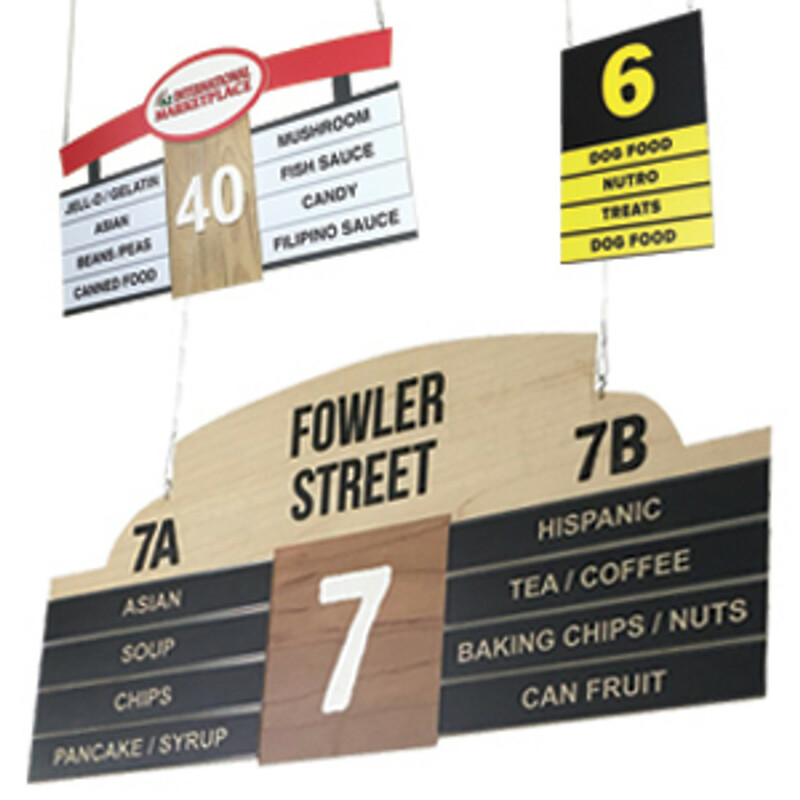 Thankfully, DGS Retail makes it simple with bulk foods displays at wholesale prices. 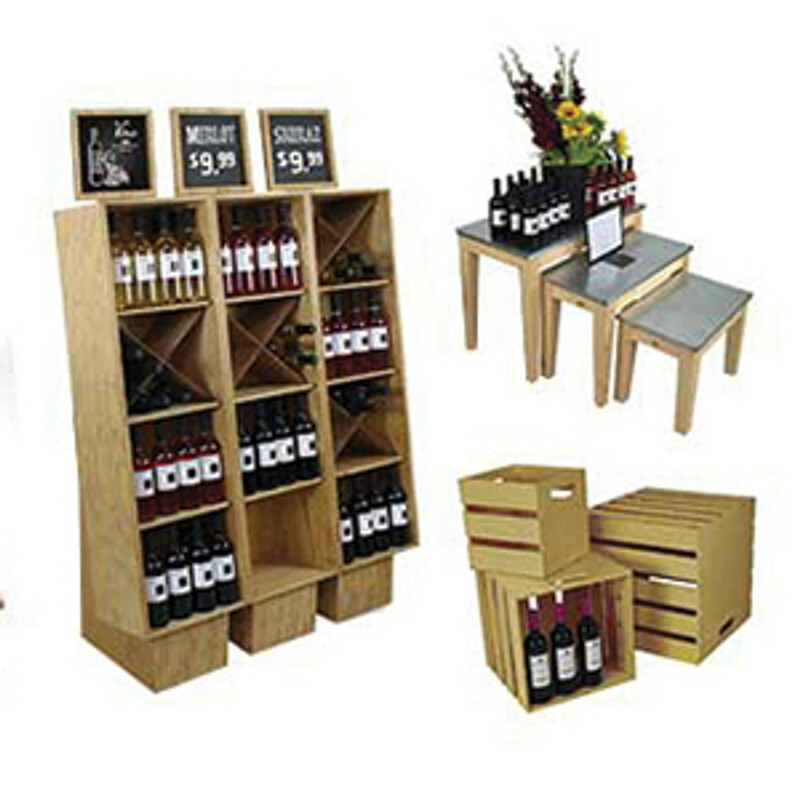 They come in a selection of setups and sizes to cover all your needs. 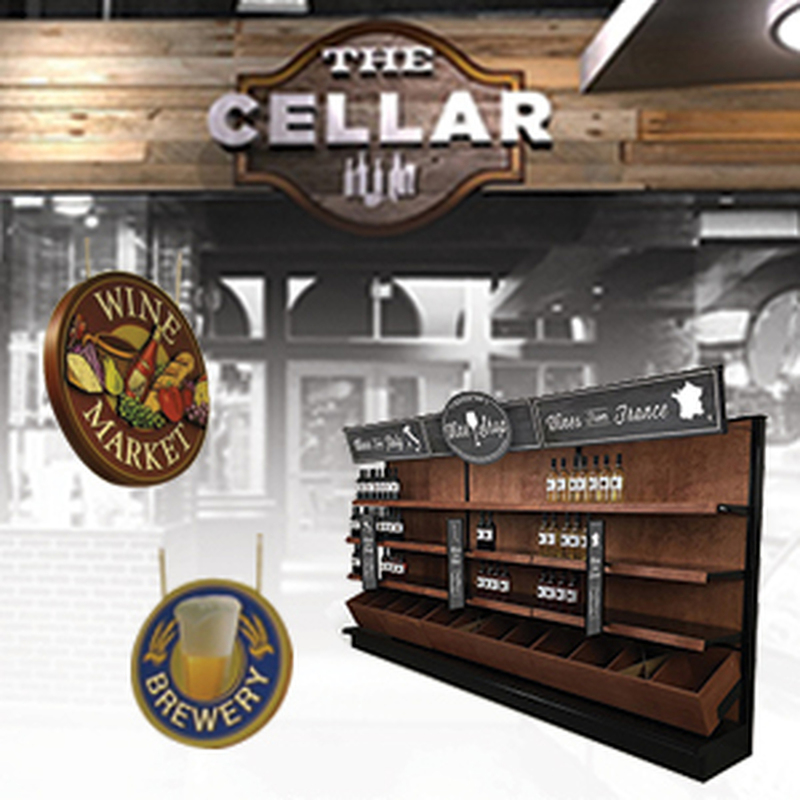 We include the signage, display shelving, and bins to get you started. 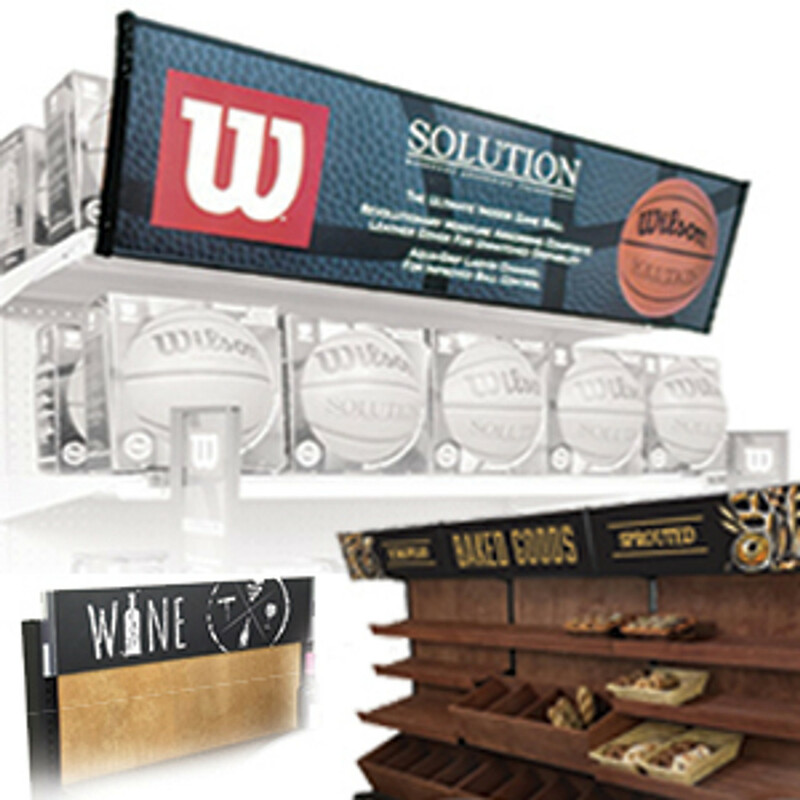 This bulk food display is 12 feet wide and functions as part of a single-sided unit. 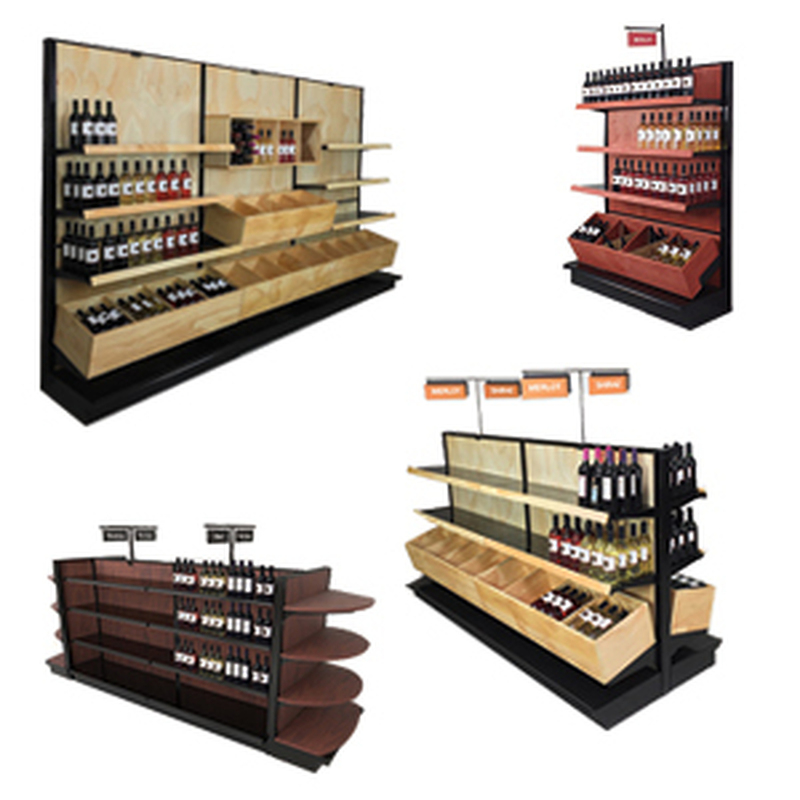 It can be attached to an aisle or function as a freestanding unit. 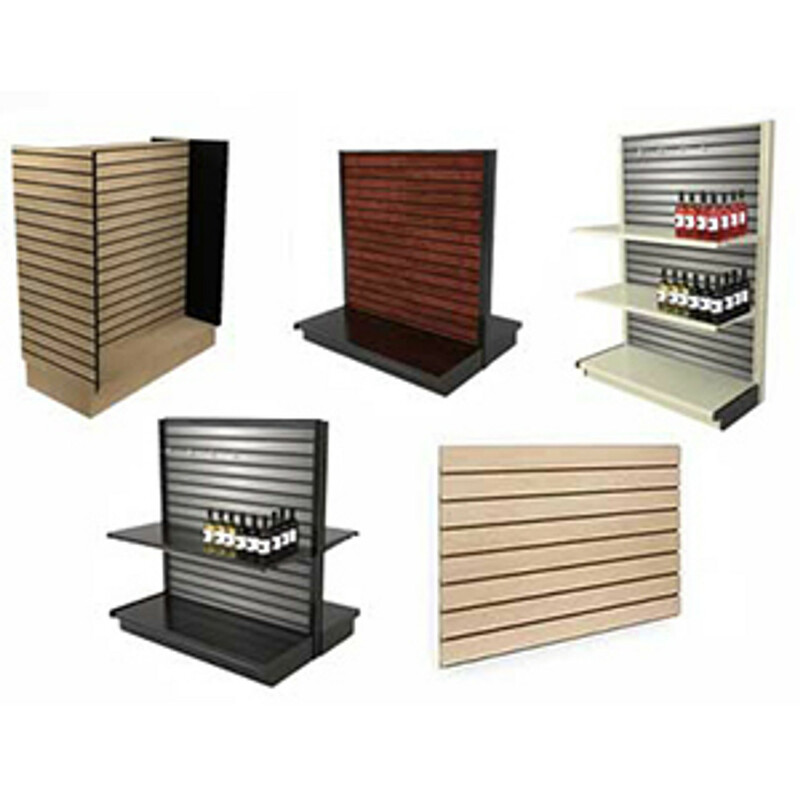 Because the unit uses metal gondola shelving as the foundation, it can be added to most any aisle or store section. It includes 27 3.3-gallon gravity dispensers, 36 4.5-gallon scoop bins and 12 7-gallon scoop bins, all by Trade Fixtures. 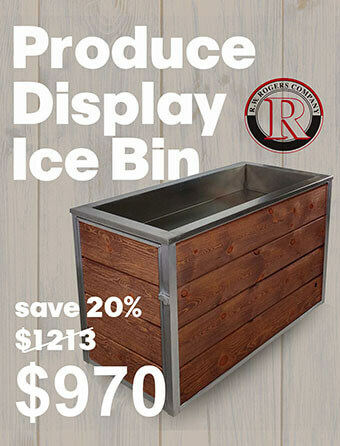 The bins have a strong BPA-free polycarbonate material as their shell, making them resistant to dents and breaking, and are certified by the NSF for food hygiene and safety. They also have a number of unique features, including flow control and front facades. 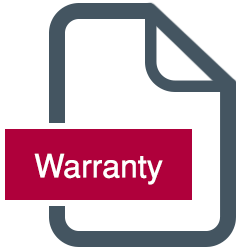 On top of all this, they come with a two-year warranty. 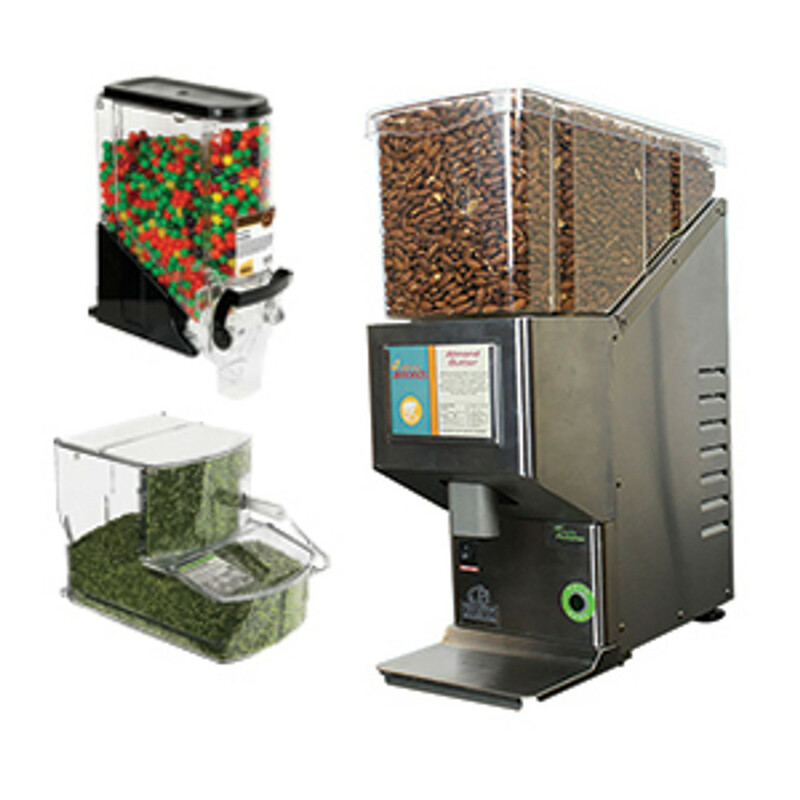 A scale is also included with the bulk food display. 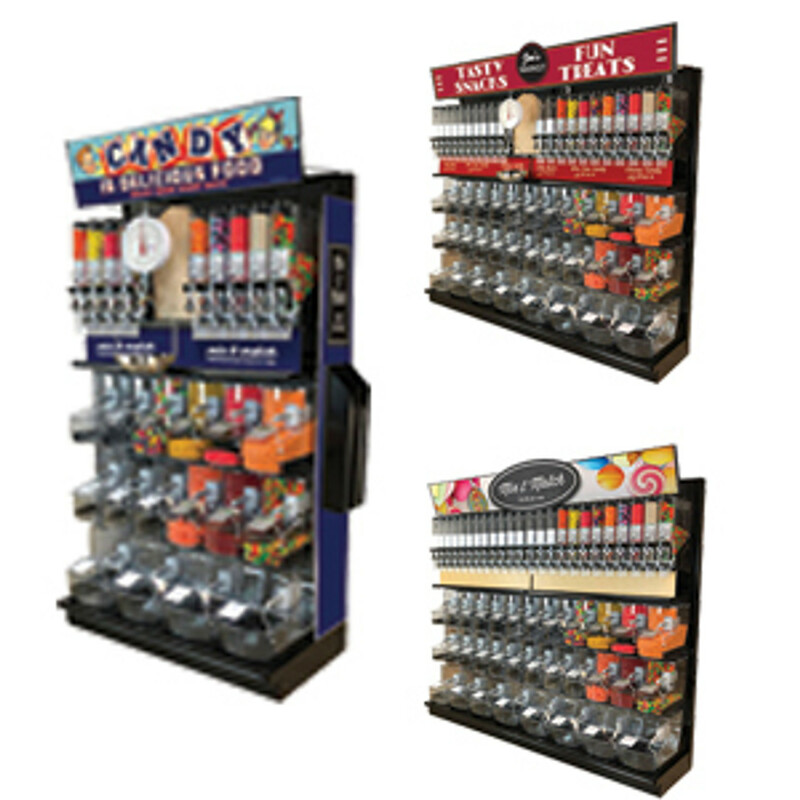 That makes it easy for customers to quickly weigh and select their choice of snacks or candy. 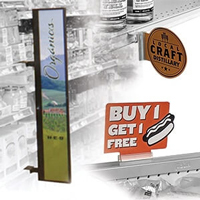 On top of your display, DGS Retail offers free custom-designed signage that you can use to better promote your new bulk selection. 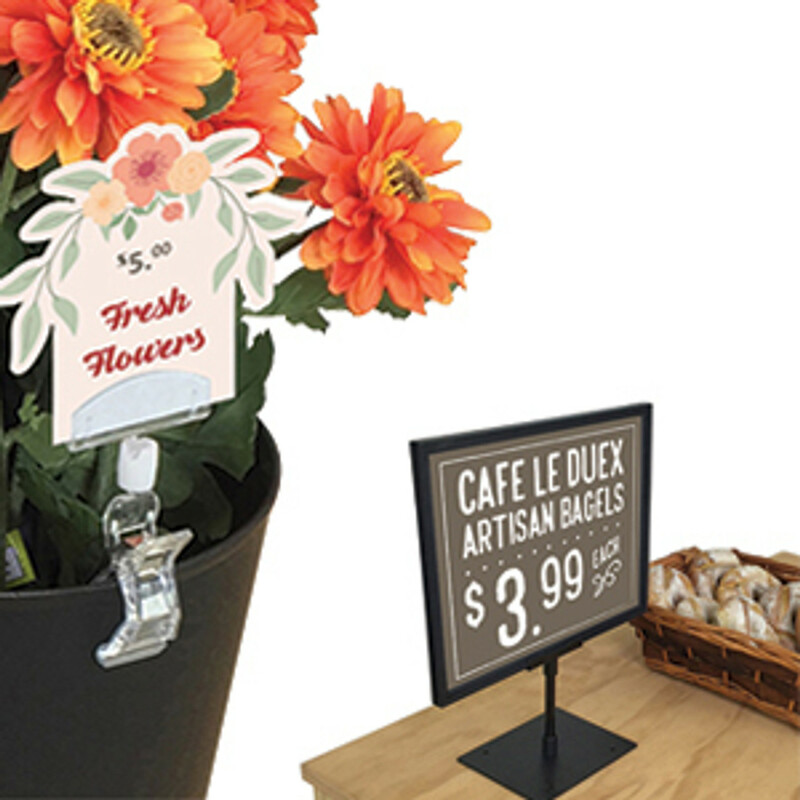 Get creative with your in-store marketing while maintaining the general look of your store! 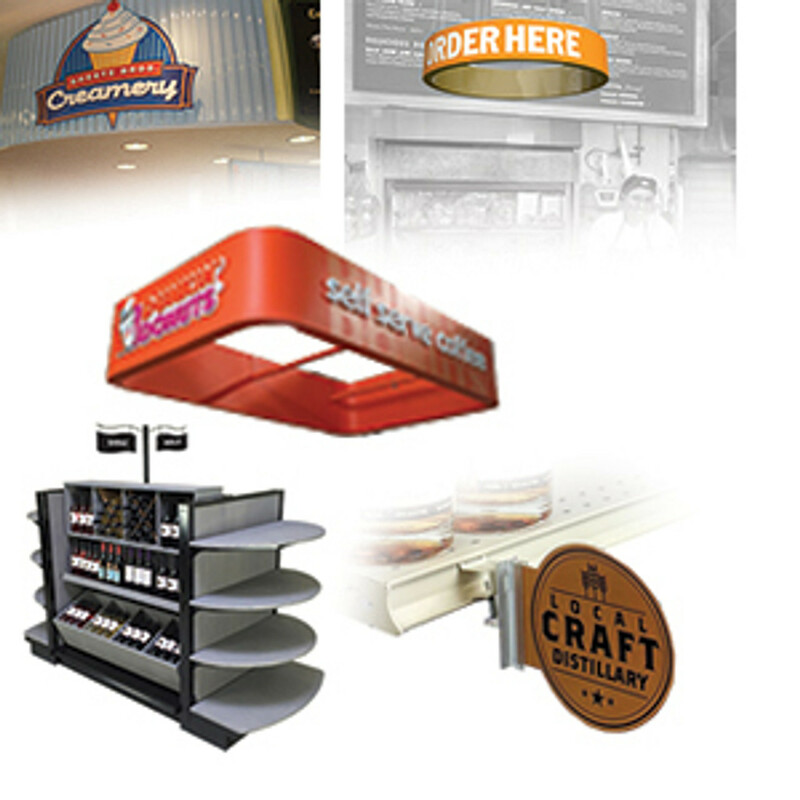 After you place your order, a sign specialist will touch base and discuss how you want to build your signage. 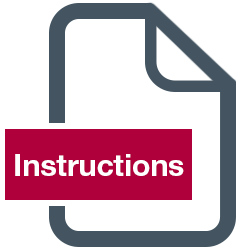 Before we print the sign, we’ll send a final color proof for your approval. 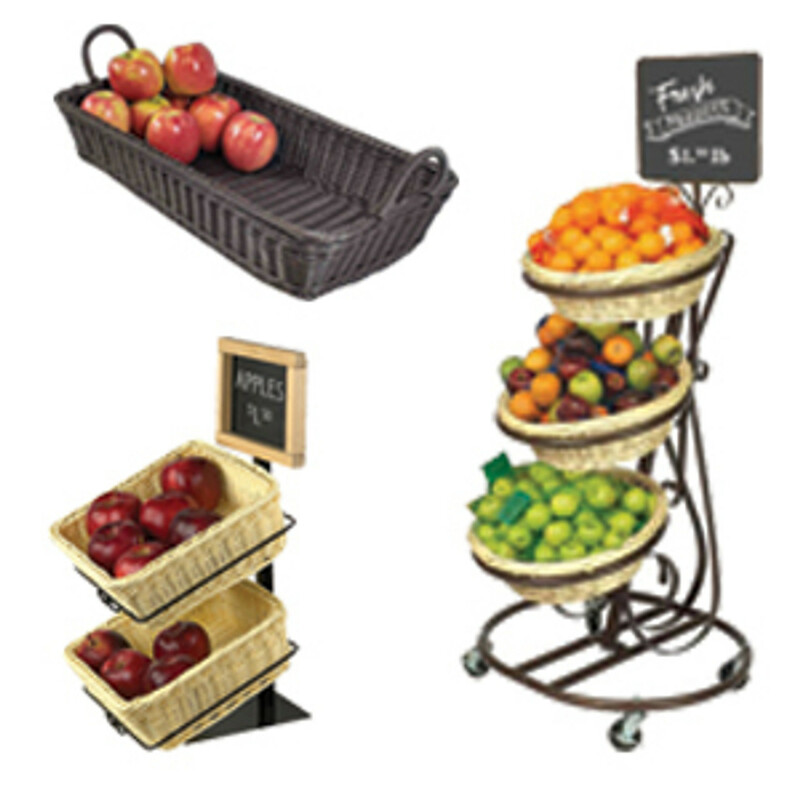 The size of this bulk food display means you can serve it as the centerpiece of your new bulk foods section. 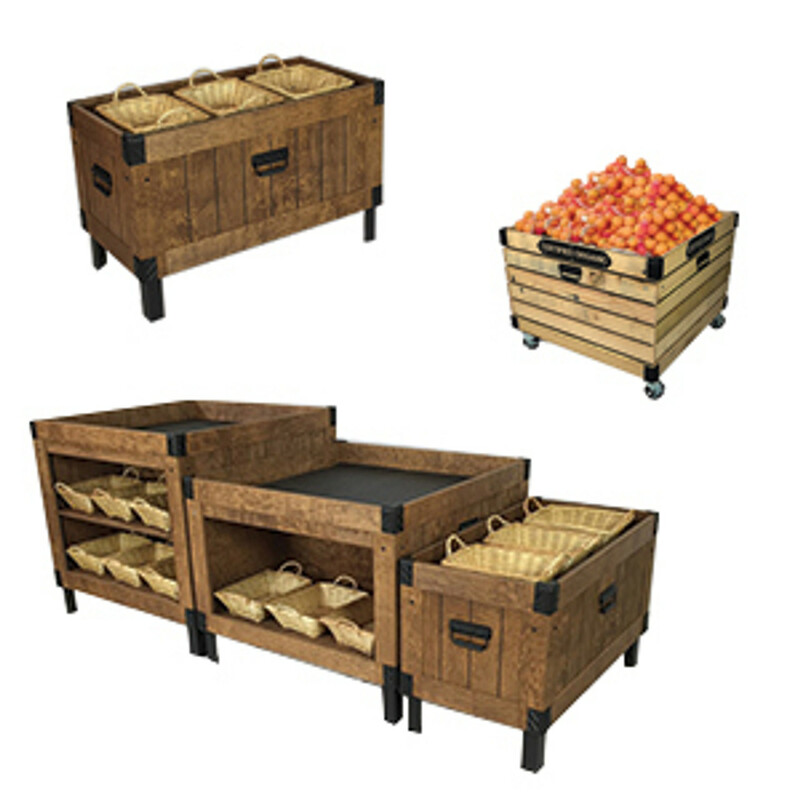 With 75 bulk bins in total, you can offer a massive variety of different items, from flour and rice, to nuts and beans, to coffee and spices, to even candy. 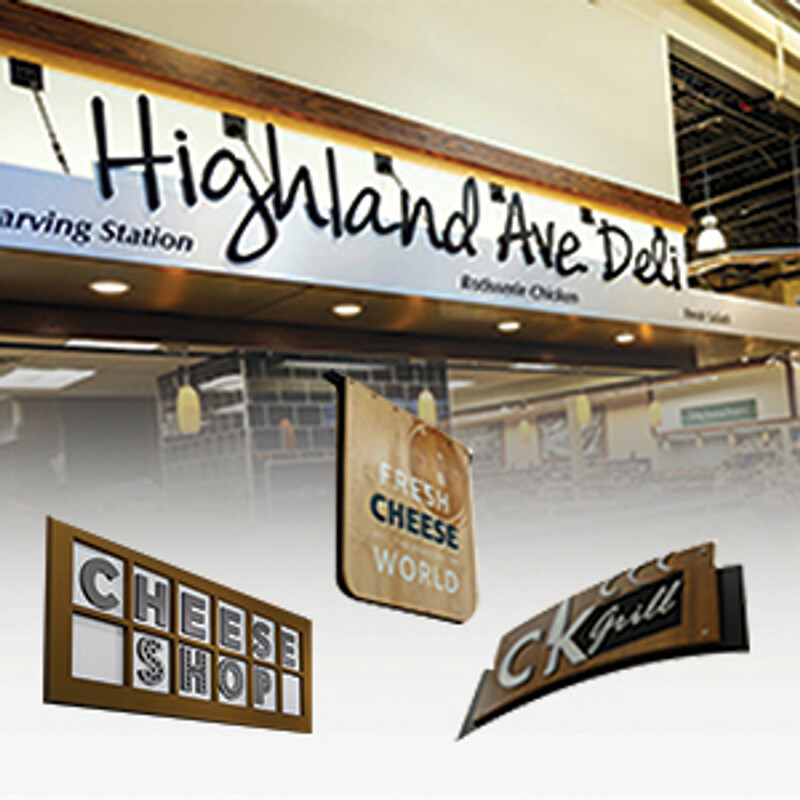 Customize your dry foods to suit your needs, and customers will appreciate your commitment to savings and the environment by buying in bulk.